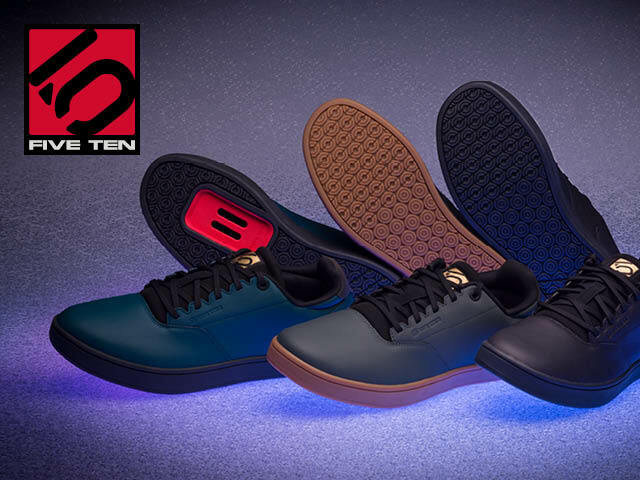 Commute, work, and play in FiveTen’s new District shoes. 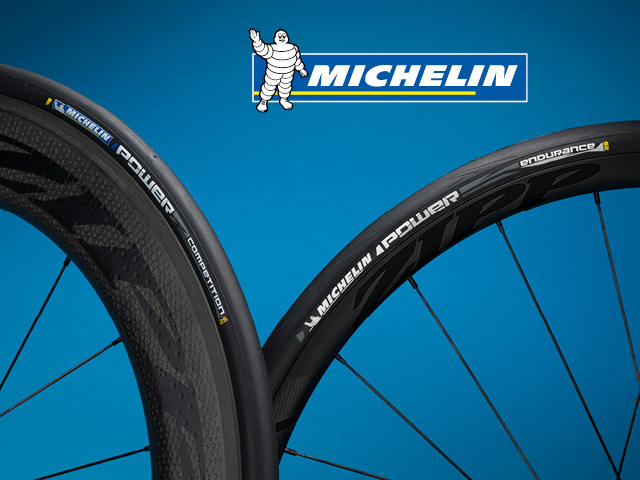 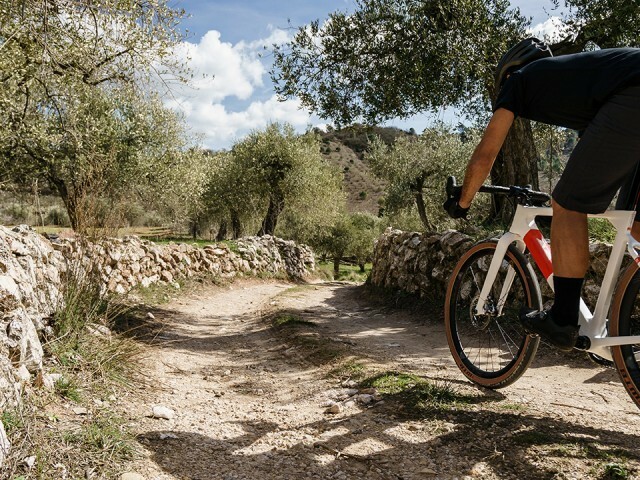 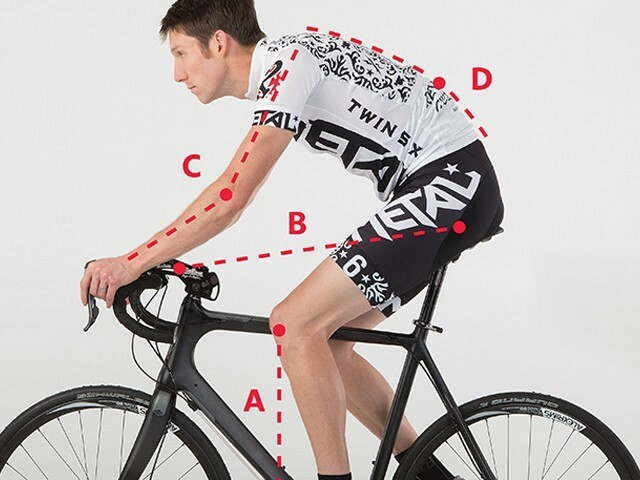 Available in both clipless and non-clipless versions, these kicks are a comfortable and stylish choice for both on and off the bike. 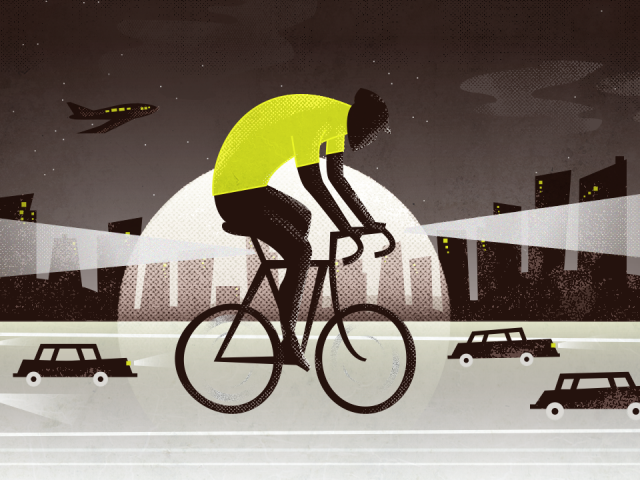 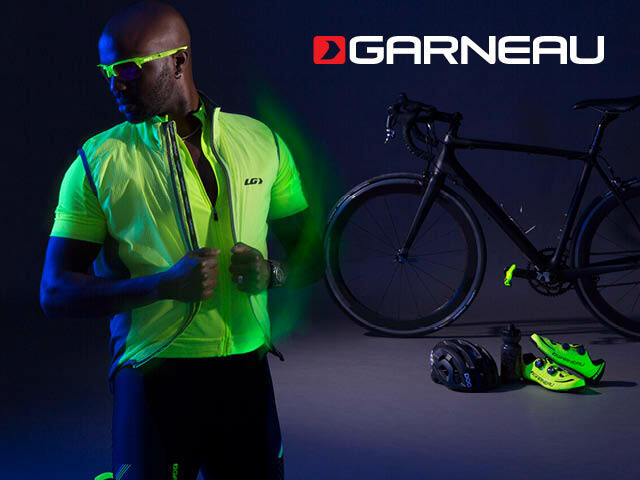 Garneau’s thoughtfully constructed high visibility clothing is a great choice for year-round riding. 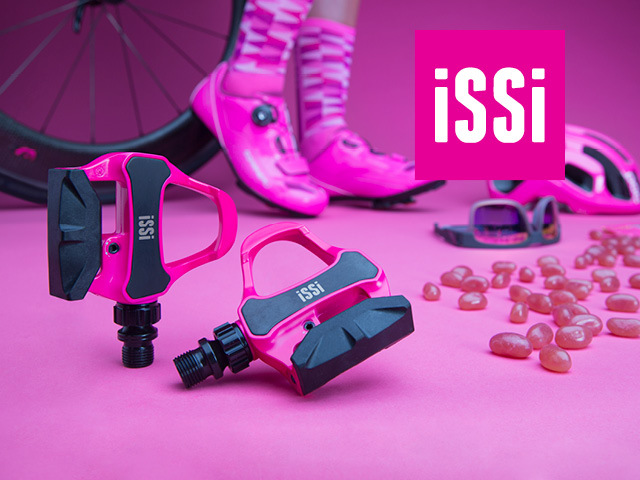 The new iSSi Road Carbon pedal comes in eight colors, and is optimized for smooth, efficient power transfer.